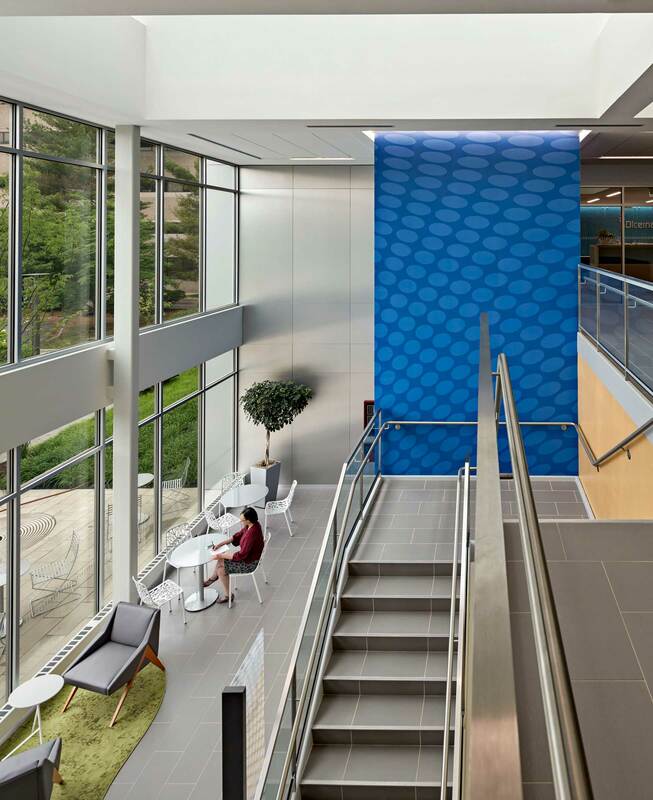 The goal of the project was to create corporate headquarters for Dicerna Pharmaceuticals that reflects the vision of the company and supports the continued research and development. 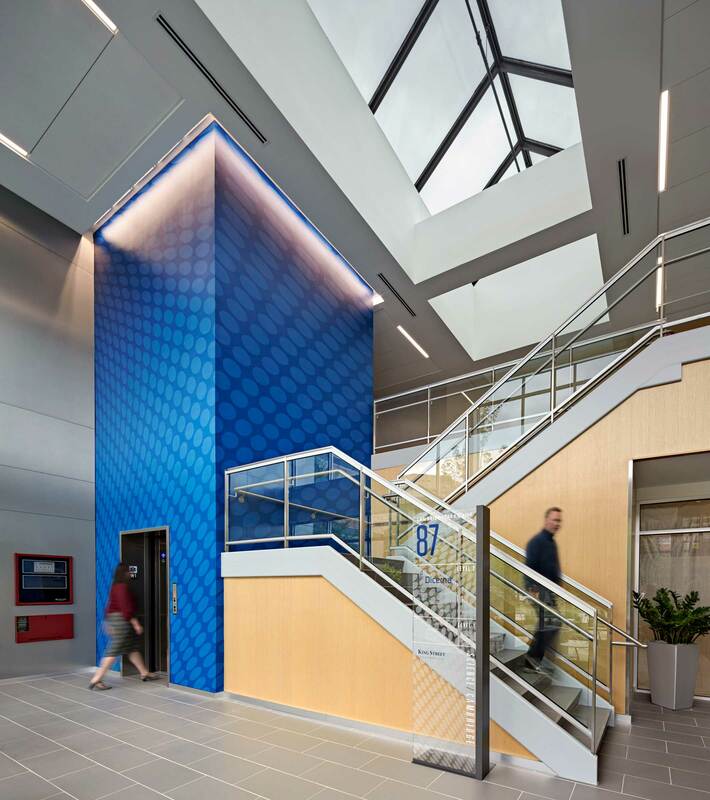 The 31,000 SF laboratory facility includes an open office plan with cafe and large lounge spaces that reflect the culture of the company. Supporting research and development spaces include generous open labs and a vivarium.